With the New Year come resolutions to do more exercise. As millions of people start back exercising, buy themselves some new fitness gear and hit the clubs and gyms, we thought we’d take a look at some of the top fitness trends starting this year. And we’ve not been disappointed by the range of quirky, clever and in some cases crazy ways to get in shape over the next 12 months. So here are our 8 favourite fitness trends for 2017. High Intensity Interval Training is now a popular and proven form of exercise that gets quick results in less time. (Want to know more about HIIT? Check out our HIIT treadmill article here). But now it’s in the water and the docile ladies that take part in aqua need to wiggle aside with their woggles. This one is really making waves! Aqua circuits and aqua cycling are both examples of keeping the intensity and the tide high to get the heart racing. Body Art – no tattoos required! Developed in Switzerland, this class was created to blend dance and therapy for special needs children but has since enjoyed increased demand from the general fitness market. It’s a dynamic bodyweight workout that neatly blends functional fitness, physio, Tai Chi, dance and yoga to challenge participants physically and align them mentally. A great complementary class for those that specialise in one sport. There are a number of new classes that place the participant on a balanced board above floor level. The resulting instability makes the participants’ standard class – be it Tai Chi, Pilates or Yoga – considerably more challenging as the core works much harder to complete sequences and assume postures that would otherwise be relatively easy. A variation of this is the surfboard in a sandbox option which has similar principles behind it and so creates comparable results for all the above alongside established strength training exercises like lunges and squats. With so much smart tech being given for Christmas the trend for more challenges through apps will reach an all-time high in 2017. These challenges range from those in friendship groups with step targets on fit bits, to those participating in cycling or running challenges and logging their route and times on Strava. 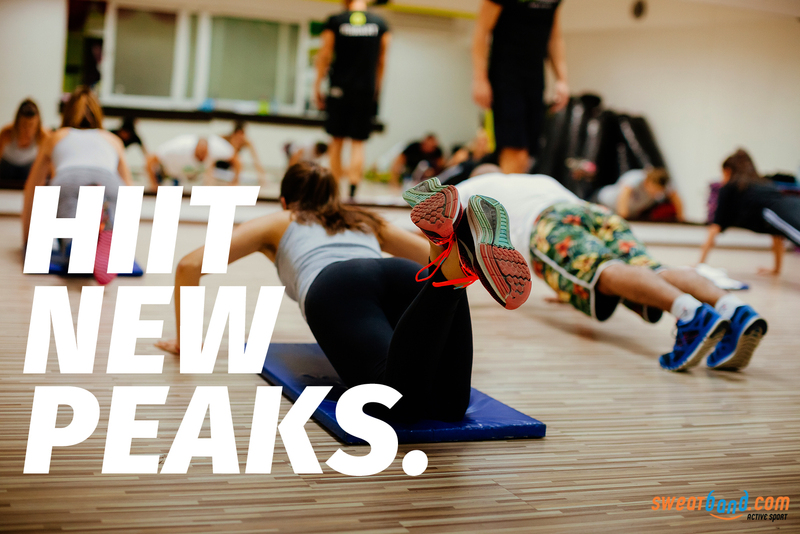 These will be followed by in-gym challenges where classes and in-club tech combine to set challenges for individuals and groups. The gym then logs the progress of the members to ensure that their commitment to their fitness, their group and their membership stays strong. Of all the CV equipment in the gym, the rower is the one that works the whole body hard and puts the least stress on the joints as there is no impact. Expect to see a row studio alongside the spin studio at a pioneering gym near you this year as the concept of group rowing classes makes a big splash. 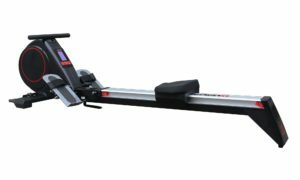 Smart rowers like the Viavito Rokai will be in the best of these as the multi-functionality of the kit enables strength training as well as the ultimate CV workout. The Zumba craze continues, and having taken to the pool for aqua Zumba the added dimension of a step platform will bring Zumba Step to a studio near you in 2017. 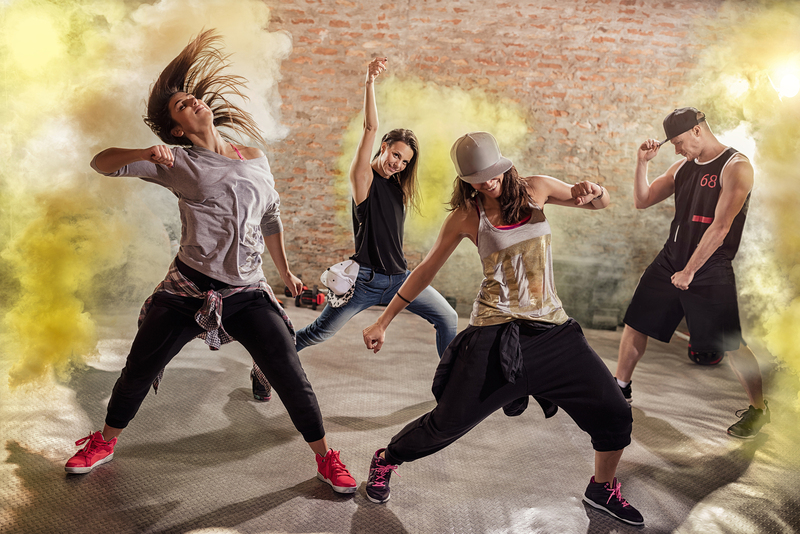 Expect all the usual elements – Latino music, creative choreography and lots of laugh – but also to burn more calories and tone your rear more than the standard class as the stepping action will tense your hamstrings and glutes even more. 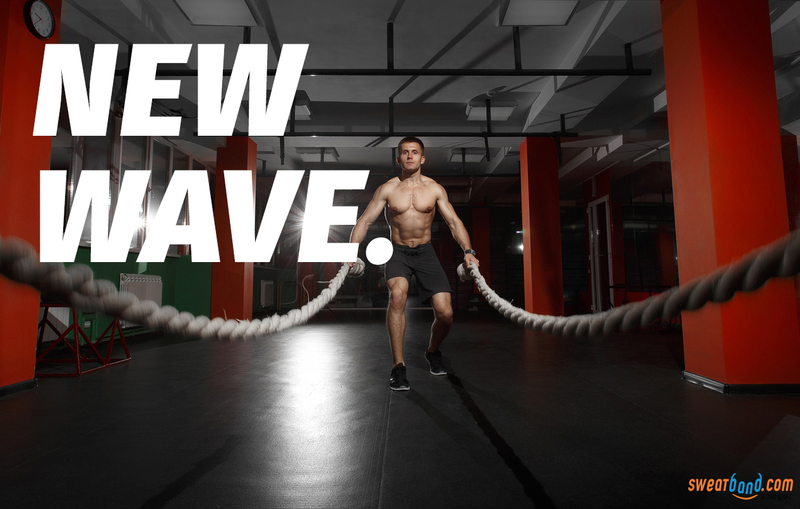 Old school kit enjoyed a resurgence last year with back to basic classes like HIIT, but some of the equipment has proved more popular than others and the weighted rope definitely falls into that category. The principle is simple, but the class is hard. You hold the ropes in each hand and move them to create a wave-like motion through them which, when sustained over a period of time, is highly challenging. Variety comes from rhythm, range and directional changes through the class. What’s unique about the exercise is that it’s low impact and high intensity, concentrating the effort from the upper body and core in contrast to the majority of other high-intensity exercises. Ideal for the uninhibited, Animal Flow is a class that harnesses gymnastics, parkour, acrobatics and even breakdancing to get you moving like an animal to strengthen and stretch your body. Entirely using the bodyweight for resistance, this class will free the mind too as you visualise animals, adopt their stances and mimic their moves. This is certainly one of the coolest fitness trends of this year. Through the class you’ll be many creatures but at the end you’ll be sweating like the proverbial pig! So which fitness trends will you be trying out in 2017? Whatever you decide, we at Sweatband.com are here to support you on your sporting and fitness journey, no matter what level you train, perform or play at. Sweat Wars: Men vs Women battle, Who Sweats Most?